Salisbury, North Carolina Real Estate: Circa 1887 - SOLD - Circa 1908 - SOLD - Circa 1910 - SOLD! Circa 1887 - SOLD - Circa 1908 - SOLD - Circa 1910 - SOLD! 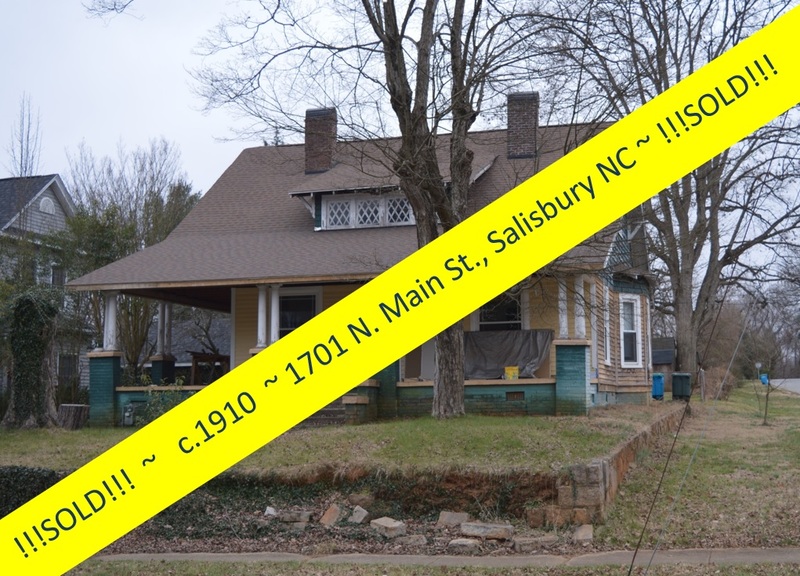 Who is selling the historic houses in Salisbury, North Carolina? Greg Rapp with Wallace Realty, that's who! 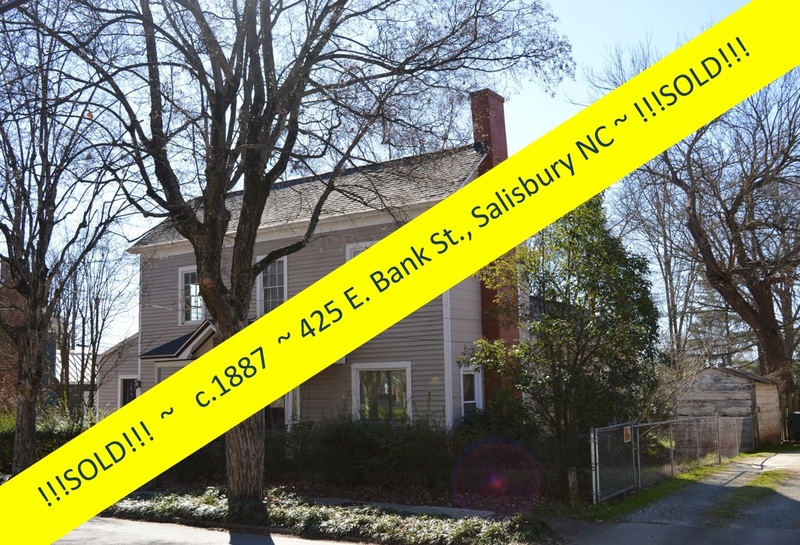 Who closed on three historic houses in three weeks? • The Keever-Belk House - circa 1910 - at 1701 North Main Street. 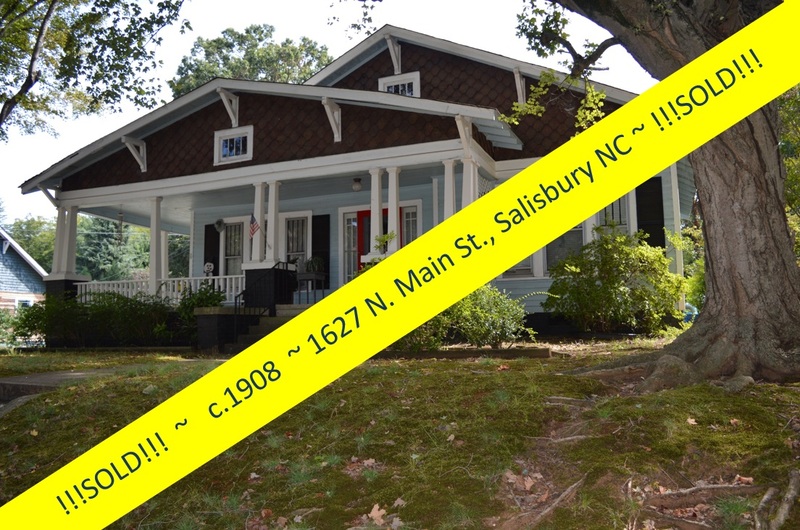 Isn't it time you listed your historic house with Realtor® Greg Rapp? Call today: (704) 213-6846 ~ or click the 'EMAIL NOW' button on the sidebar!